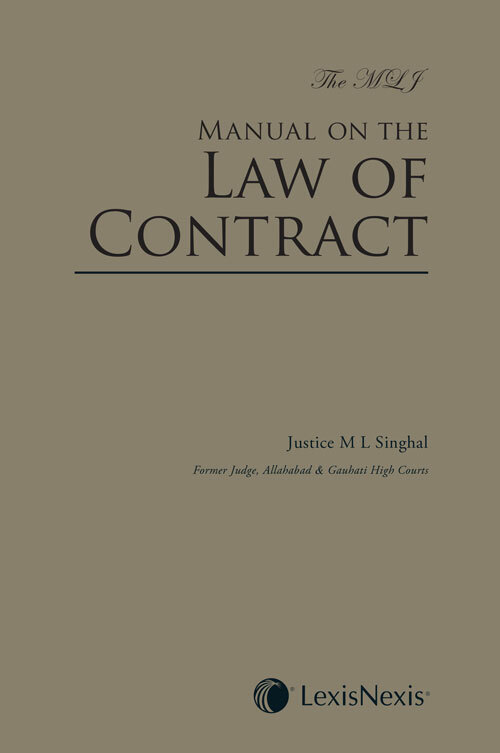 The present work, Manual on the Law of Contract has been derived from Volume 14 of The MLJ Civil Court Manual, 14th edition, and updated with essential case law and legislative amendments. It professes to solve all questions relating to the law of contract. The manual is conceptualized as a handy reference work to facilitate case law research. Designed as a first point of reference, this scholarly work illustrates and explains the provisions of the Act in a lucid, comprehensive and systematic manner. This essential reference work consolidates and covers all important judgments delivered by the Supreme Court as well as various High Courts. This unique work on the Indian Contract Act will be an indispensable source of reference to judges, lawyers, law firms, arbitrators, academicians and research scholars.